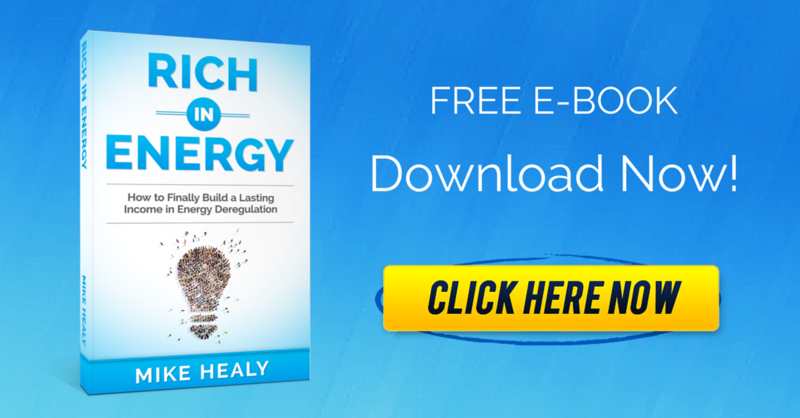 Hi my name is Mike Healy and I am the Author of the book, Rich in energy. 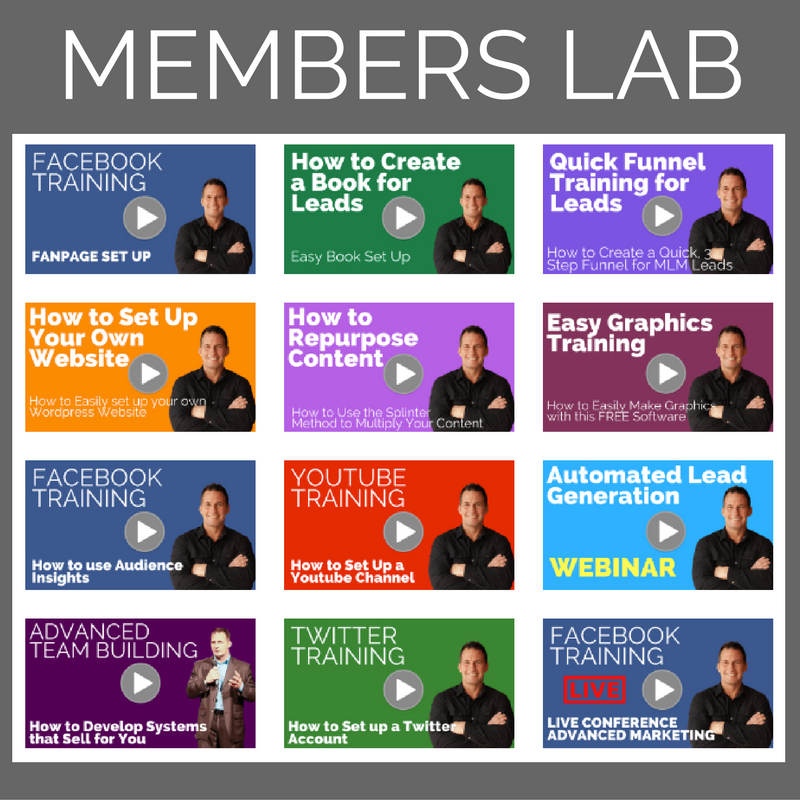 I’m very excited to have the opportunity to share with you the information that’s helped thousands of people, just like you, generate significant residual incomes giving them more time freedom and life choices than they ever thought possible. You see right now unbeknownst to millions of people all across America something is happening that’s about to transform the financial landscape of households and businesses forever. In fact warren Buffett one of the wealthiest people on the planet has been quoted as saying that “energy deregulation will be the largest transfer of wealth in our lifetimes”. You see history teaches us that the people who position themselves in front of major trends before they happen can change their family’s financial status significantly in very short periods of time. Now personally I made the decision that if I ever saw a market shift even close to that again I was going to do whatever it took to capitalize on it. Well the good news for you is that time is now! How would you like to get paid every time someone turned on the lights, took a shower, watched TV, cooked a meal, used their air-conditioner, use the Internet… you get the point. Now to really fire you up what if I could teach you how to get paid every time businesses use natural gas and electricity? Well it’s all in my book. I teach you exactly how to get paid on those types of accounts. In fact I already do and like I said earlier I’ve taught thousands of others how to capitalize on it as well. Now for a limited time I’m offering my book for free no strings attached. Now all you have to do is opt in and I will immediately deliver it right to your inbox. Again there are no strings attached and you can opt out at any time. 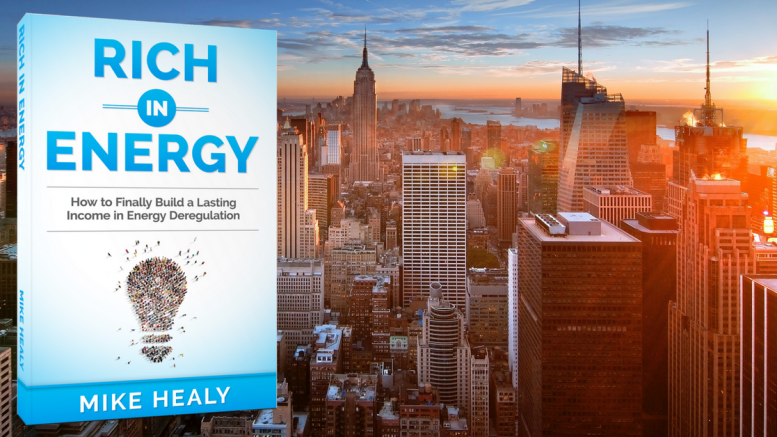 Be the first to comment on "This Book Helped 3,246 People Earn Residual Incomes in The Business Energy Market and I’m Giving It Away For Free"